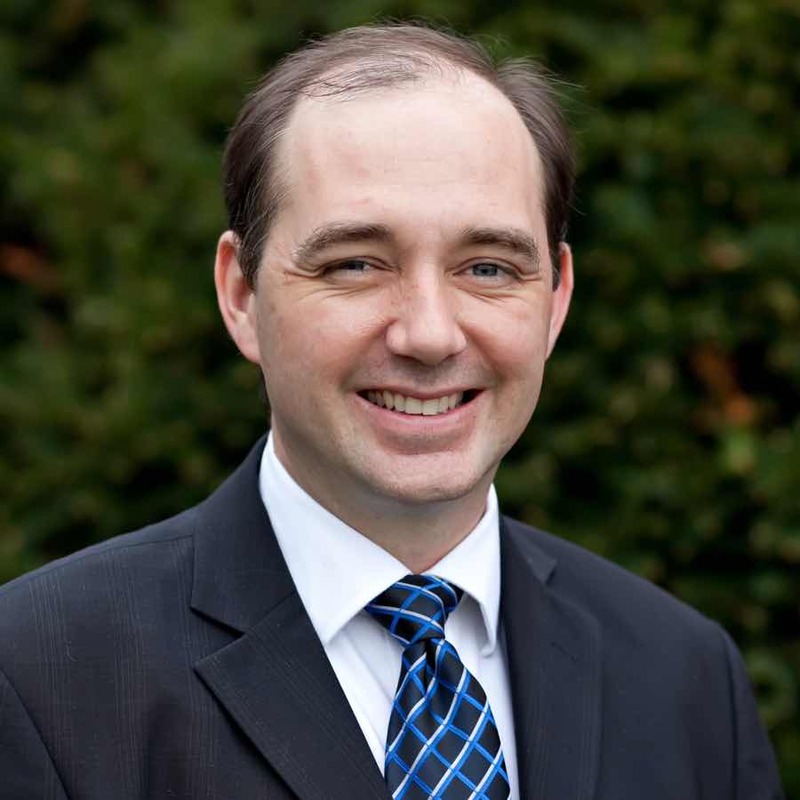 Jonathan T. Pennington, who holds a Ph.D. in New Testament Studies from the University of St. Andrews (Scotland), is associate professor of New Testament Interpretation at The Southern Baptist Theological Seminary, where he is also director of the Ph.D. program. Pennington is the author of The Sermon on the Mount and Human Flourishing, Reading the Gospels Wisely, and Heaven and Earth In the Gospel of Matthew. He is also on the preaching staff at Sojourn East in Louisville, Kentucky.